I’m an old Jersey boy, so the first thing I noticed before popping the lid and tasting this bottled iced tea was the label. It depicts a beach scene with an old Woody station wagon – surf board on the roof – that was iconic of the Jersey Shore while I was growing up. It immediately conjured up sweet memories of rising early in the morning to drive “down the shore” (yes, that is the correct phraseology for us Jerseyites) with a bunch of friends, hanging out at the beach on our blankets, slathering on the baby oil, and lying there with reflectors to make sure we got just the right amount of skin frying. After a few hours of that, it was time to dance across the searing sand to the food stands to get our standard fair of burgers/hot dogs with fries and sweet iced tea to help cool our overheated bodies. In those days, there weren’t too many choices. It was pretty much Lipton or Tetley iced tea with tons of sugar added. Fortunately, today, we have a few more choices. One of those choices is MaryAnna’s Summer Sweet Tea. It is a RTD bottled tea that I agreed to try out and review, but was not expecting much, given that I have tried most of the others out there and been sorely disappointed. First, let me tell you a little about the developer and retailer. MaryAnna Rollano, who lives in Point Pleasant, New Jersey with her husband and two teenage daughters, decided she wanted to create a wholesome, natural-tasting bottled tea that tasted just like the fresh-made iced tea her mother used to make her. To accomplish this, she engaged the services and guidance of the Rutgers University Food Innovation Center. After coming up with a version that she was satisfied with, they then assisted her in finding a manufacturer who would brew it to her specifications. Now let’s see how she did. Upon unscrewing the cap, I was pleased to note a fresh aroma wafting out of the bottle, as opposed to the typical aroma of ascorbic acid or super sweet high fructose corn syrup. After taking a sip, my first overall impression was of a clean, refreshing taste. Subsequent tastes yielded greater distinctions in flavors. Surprisingly, I found that I could actually taste the black tea. Most other bottled teas I have sampled have tended to overwhelm my palate with either the taste of citric acid or ascorbic acid, and/or an overpowering sweetness. MaryAnna’s Summer Sweet Tea did neither. Instead, I could make out the separate flavors of the black tea, the sugar, and the lemon. There were no residual artificial tastes left over on my tongue, nor was there any bitterness/astringency or excess sweetness that begged for something cleaner to refresh my palate. MaryAnna makes the following claims regarding her tea: “I only use premium natural ingredients, which include custom-blended black tea leaves infused in filtered water, pure cane sugar and 100% lemon juice. To ensure the refreshing home brewed flavor, Summer Sweet Tea does not have any artificial flavorings or preservatives.” After sampling MaryAnna’s Summer Sweet Tea, I have to say I believe her! As I first stated, it had a very clean, fresh taste. To that I would add that it also had a very balanced taste. It just worked. Given that I am currently sitting outside in close to 100 degree temperatures, I could really use a few cold bottles of her Summer Sweet Tea right about now. Unfortunately, you can only find this bottled tea in stores on the Jersey Shore. If you do have a hankering, however, you can order it online for about $25 for a case of 12 or $13 for a half case. I don’t know what the shipping costs would be. She also appears to have added a new raspberry-flavored iced tea but, as I have not tasted it, I can’t comment on it. Good sipping. Congrats to MaryAnna. What an excellent idea to get help from the University Food Innovation Center. Sounds like we’ll be seeing this RTD around the country before too long, if Sandy’s taste test is any indication. If it’s that good – it will sell. 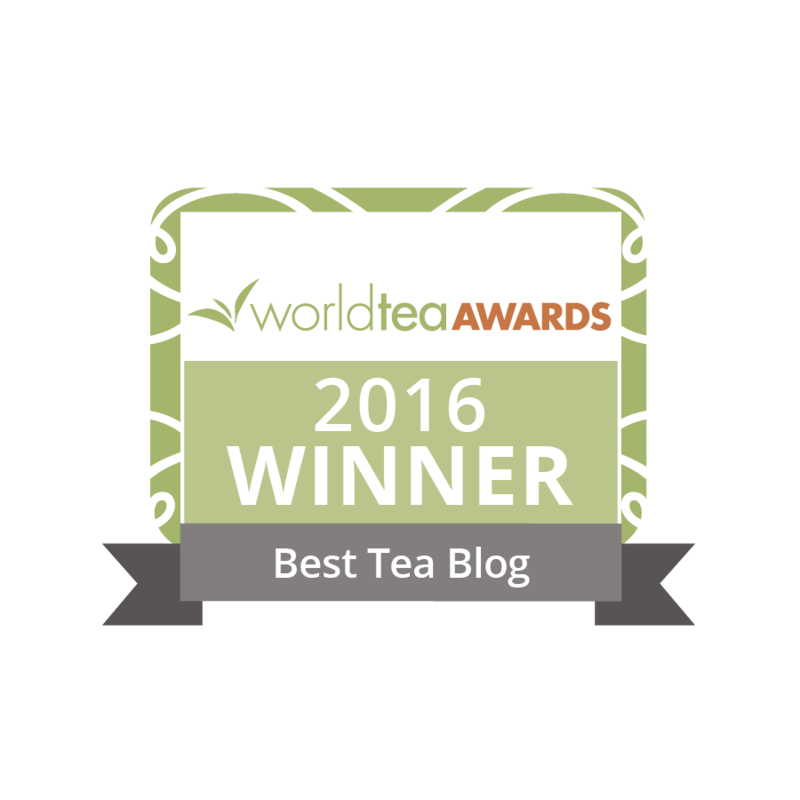 Diane – I bet you could request a sample from MaryAnna – as a retailer, and guest contributor on TChing, she might be eager to get a second opinion and a possible wholesale order – for customers on the run who want a bottled take out tea. You know I’ve been so passionate on Twitter & Facebook about loose leaf (not even put in sachets) its like painful to think about bottled teas. But I would like to taste this, especially because it is as natural as its going to get apparently in a bottle. Thanks for the suggestion! What a wondeful review. Thank you! Diane – I would be more than happy to send samples to you. Please contact me info@maryannastea.com You can always order from our website as well. 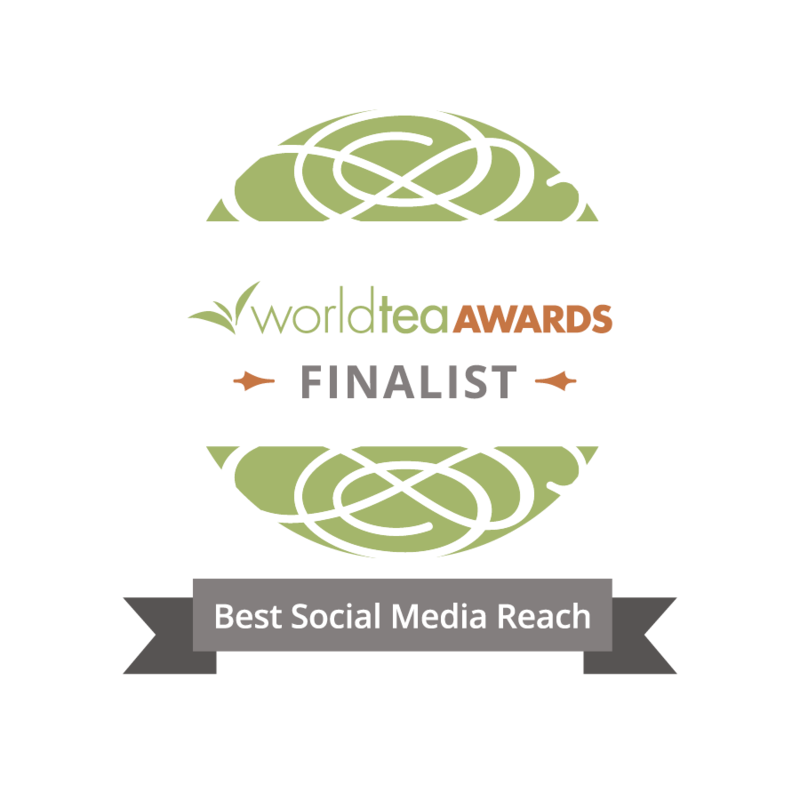 http://www.maryannastea.com Thanks for the support everyone!